We all know the benefits of Vitamin-C when it comes to our health. Vitamin-C reduces chronic diseases, Improves eye health, fights heart disease risk factors and what not. With the same way, Vitamin-C serum is widely being adopted by people for its benefits for the skin. 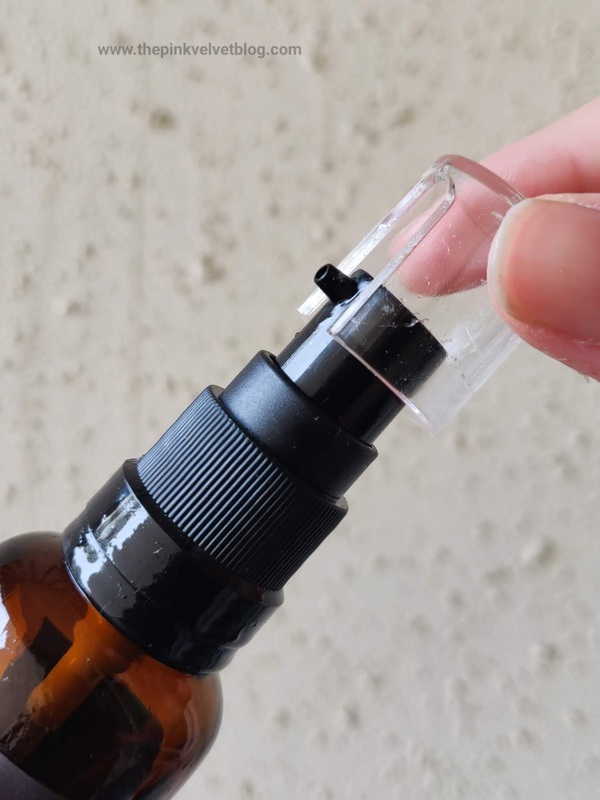 Vitamin-C Face Serum is widely known to fade pimple marks and dark spots, fine lines, wrinkles, and Improving the Skin Health and Texture by boosting Collagen Levels. I myself experienced this when I tried Vitamin-C and Hyaluronic Acid serum from Recast and I am on my 4th or 5th Bottle now. 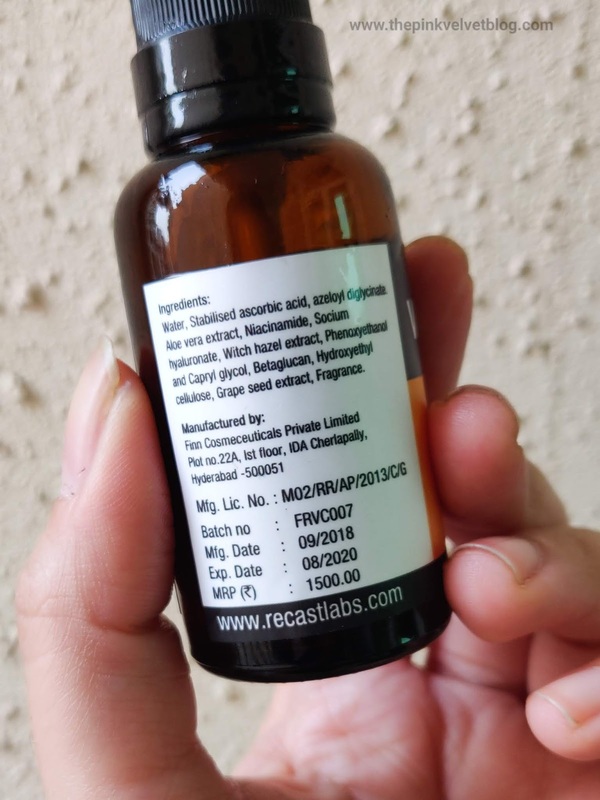 I received this as a PR, months back and I myself didn't expect that I will fell in love with this product, with Vitamin-C serum so much that I will continue purchasing it. I am a person who used to, and still believes that minimal skincare is the healthy skincare. When the Brand approached me, I wondered why we even need this additional step? It will make my skin habitual of it. But at the same time, my mind was throwing positive signals for this product. I looked for Vitamin-C Serum Benefits and I am glad I gave it a try. 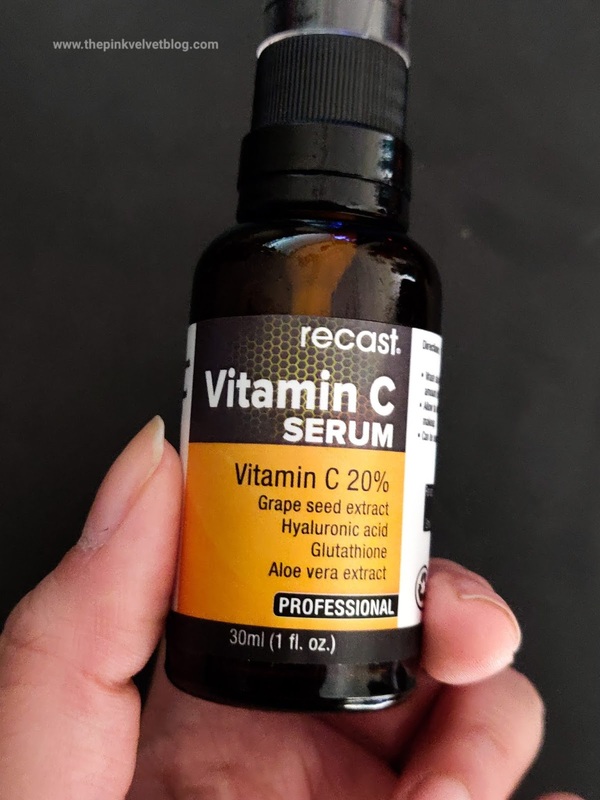 Recast vitamin c facial serum is an extremely lightweight serum infused with the stable form of vitamin c, moisture booster hyaluronic acid, perfect antioxidant glutathione, aloe vera, azelaic acid, and grape seed extract. It helps retain a youthful look and radiance of the skin. It even helps in reducing the acne, scar, fine lines, wrinkles I a perfectly natural and safe way. 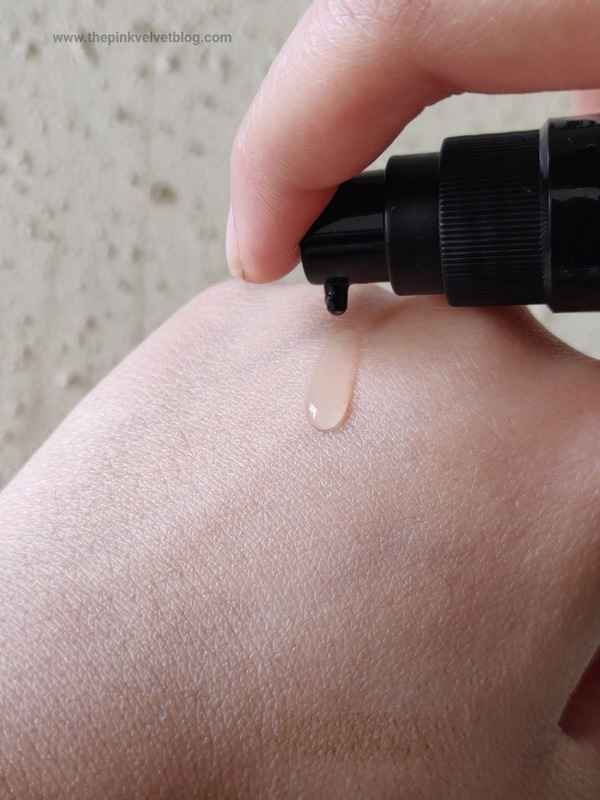 It does not stick like your other serum, easy to apply at all times. Non-comedogenic paraben free best combination for all skin types and all ages. Packaging: It comes to a glass bottle secured by a lid and screw cap along with a separate pump dispenser with its own cap. 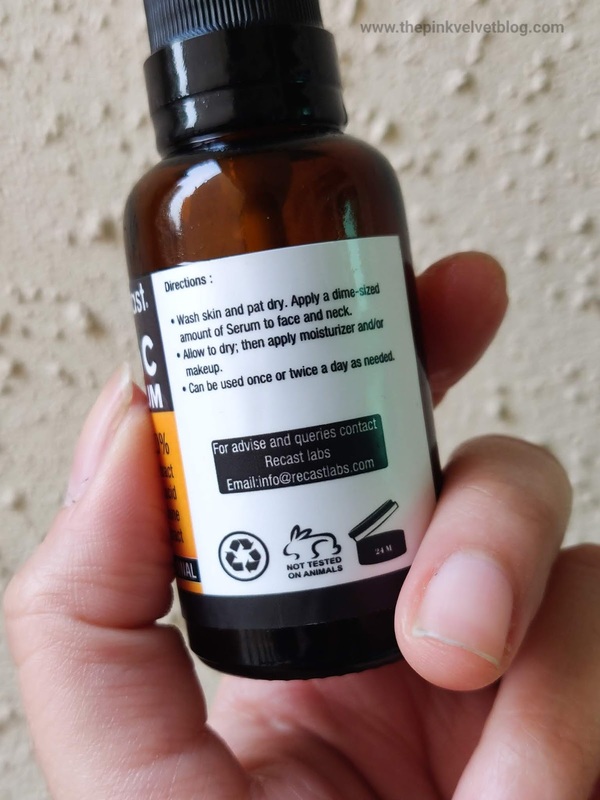 My Experience: As I mentioned, this is my 4th or 5th bottle. Btw, one bottle lasts me a month or two. I started using this before going to bed, on a freshly cleansed and toned face, prior to my moisturizer. I simply squeeze a pump directly on both the cheeks and massage it well in tapping and round massaging motion. Me, being me, continued using the product thinking nothing fancy going to happen but somewhere in my mind I was enjoying using this. 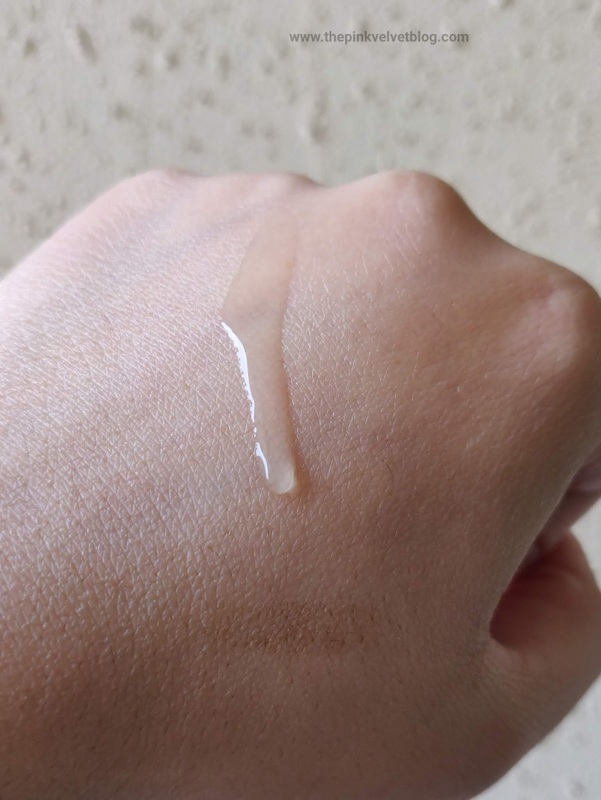 The texture, fragrance, inclusion of this in my skincare routine, I was liking everything. I noticed slight improvements such as my skin texture was slightly looking better, especially around the cheeks. But I was not sure if this is serum or a change in my diet or the cold green tea bags I use. But, for sure, I was having a positive feeling with this product. 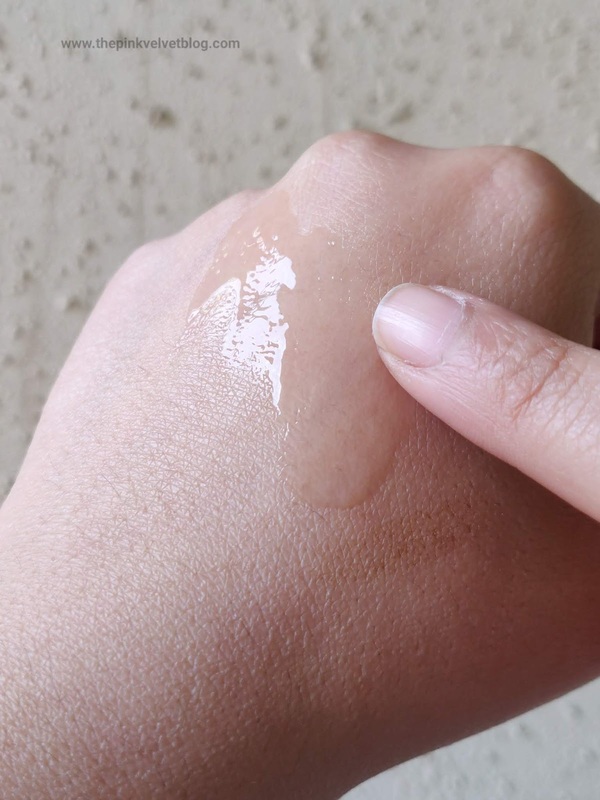 After days the product got over, I realized what Vitamin-C Serum added to my skin. There was a noticeable change. 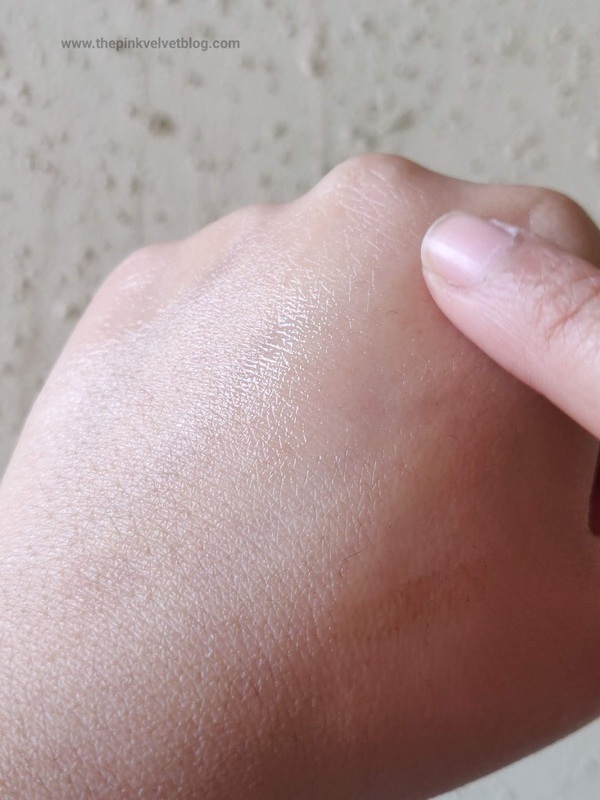 My Pimple marks were faded, my skin was looking more even, and was looking more healthy. When my serum got over, weeks passed by, I felt something is missing and I realized that Vitamin-C serum actually worked on what it said. I re-ordered the Recast Vitamin-C and Hyaluronic Acid Serum and yes, it again worked on minor pimple marks and my skin looked better. Not only this, the lady in my nearby Geetanjali salon, mentioned, that if for any reason you are not able to include SPF in your skincare routine or simply sunscreen doesn't work for you, use Vitamin-C Serums . I don't know the logic behind it, maybe because it prevents or work on sun damage, but I am happily using the vitamin-c serum after that, day and night, before my moisturizer. I don't have any tan issues such and neither I do face any sun damage but whatever fine lines there was, which I couldn't recognize, this serum worked on that. Over time, I could clearly notice marks fading away, skin texture getting improved, skin is looking bright and healthy, and everything nice. 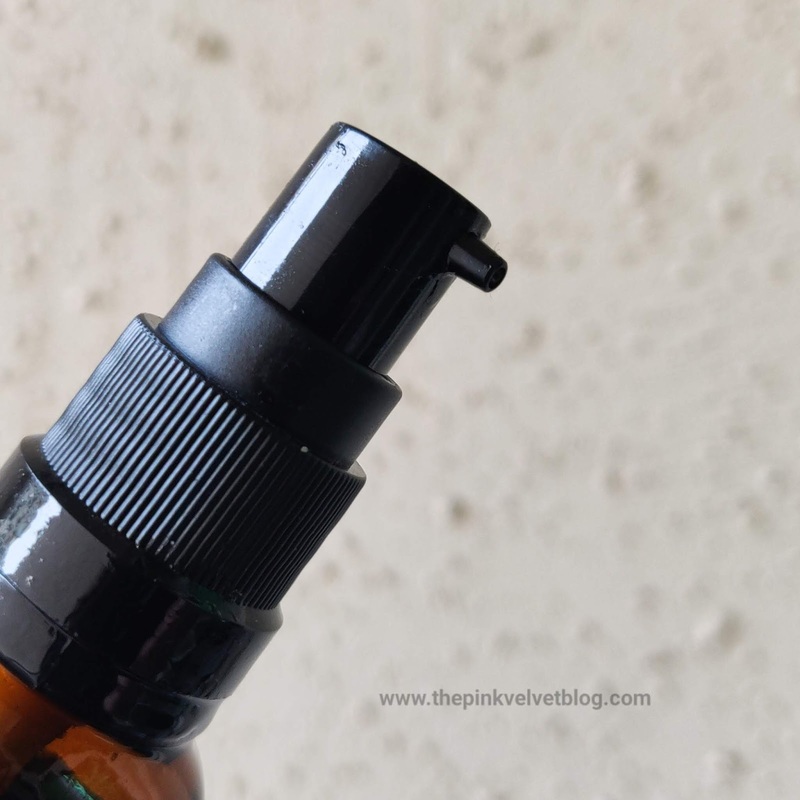 Plus point, it caused no irritation, breakouts, itchiness, or anything. Woohoo! Recast Vitamin-C serum actually works in fading the pimple marks and dark spots. It is lightweight, non-sicky, gets absorbed easily, works on fine lines and Improves the skin texture. Skin looks healthy and bright over time. Causes no skin irritation. Works for all skin types. Paraben-Free and Non-Comedogenic.